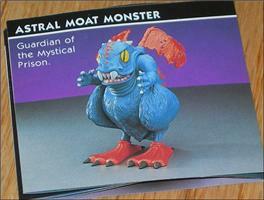 Astral Moat Monster - Guardian of Mystical Prison! 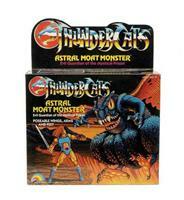 This is a figure from the 1985 Thundercats line by LJN. Here, it is missing its (flimsy) wings.